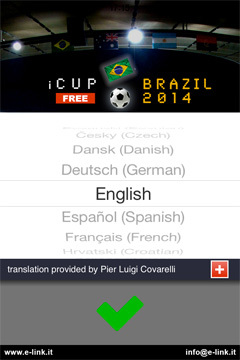 The EURO 2016 UEFA competition into your hands and in your language! 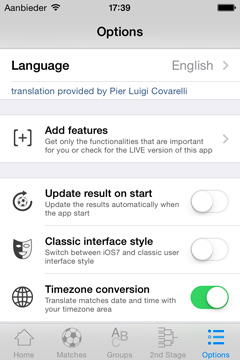 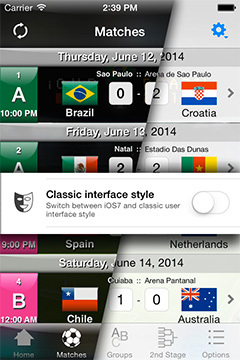 - set up options for auto update, interface style, timezone conversion and data reset. 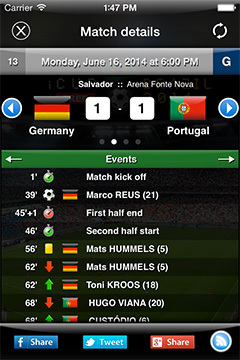 Looking for a desktop version of this app? 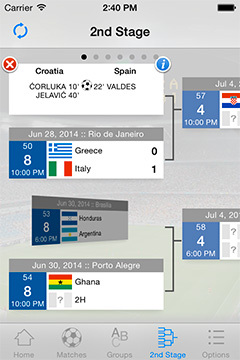 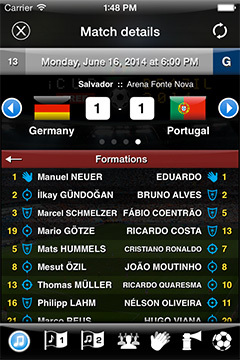 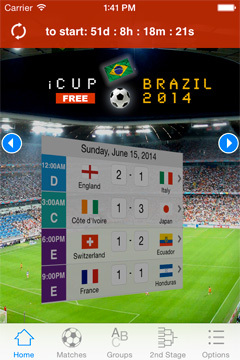 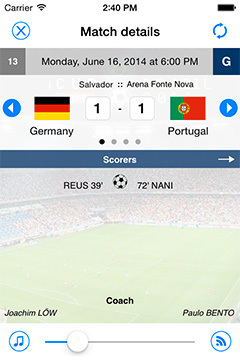 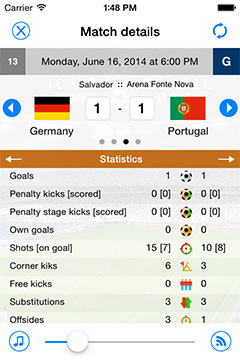 Try our iCup EURO 2016 LIVE & FREE app available for Mac, Windows and Linux platform.